Good Stuff NW: Game-Day Comfort: Beer Cheese Soup! 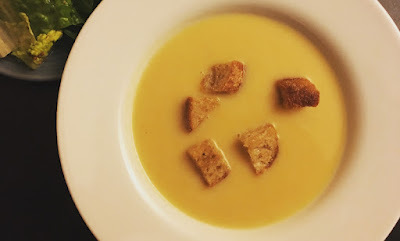 Game-Day Comfort: Beer Cheese Soup! When I heard that a couple we know have an annual party on Super Bowl Sunday, I was shocked. You see, if there are any of our friends who seem completely unlikely to be putting on giant foam hats or wearing team scarves or jumping around pumping their fists in the air (covered or not in outsized foam rubber pointy fingers) shouting at the television, it's these two. 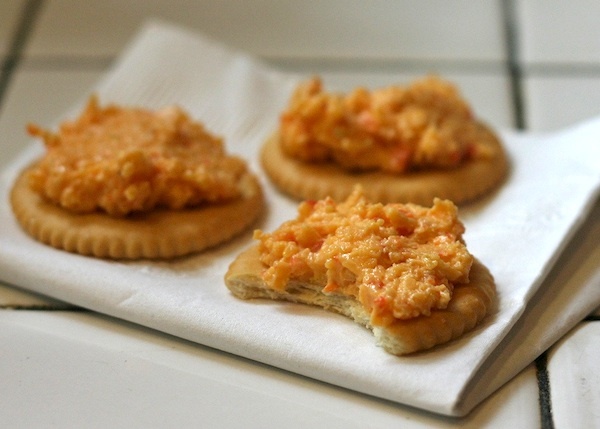 Pimento cheese on a Ritz. So I was relieved when they admitted, after witnessing our shocked countenances (mouths agape), that it was really all about the food for the event. It conjured images of miniature hot dogs swimming in mahogany barbecue sauce, overflowing bowls of salt-encrusted potato chips with virtual vats of onion and clam dips at the ready, as well as the requisite pimento cheese dip to slather on crackers—Ritz, Triscuits or Wheat Thins, depending on your inclination. All that salt was, of course, as anyone knows who has succumbed to the siren song of free pretzels at their neighborhood watering hole, intended to encourage the consumption of any liquid within reach, normally beer, for purposes of hydration. Naturally I volunteered to bring any and all of the consumables mentioned above to the festivities, since, being a person of dodgy acquaintance with sporting endeavors yet always johnny-on-the-spot for anything involving chips and dips, I was, as they say, all up-ons. 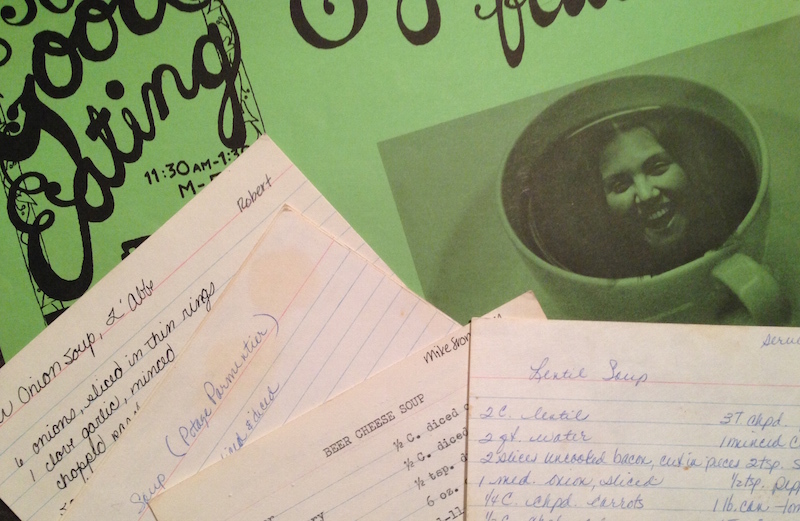 The recipe file reveals all. The conversation happened to coincide with running across a recipe from my college days when I managed a soup kitchen—we called it a "coffeehouse" at the time—at the U of O that served a soup and bread lunch for a nominal sum five days a week, relying on a haphazard yet dogged cadre of volunteer cooks to prepare several gallons of the potage of their choice for the day's service. 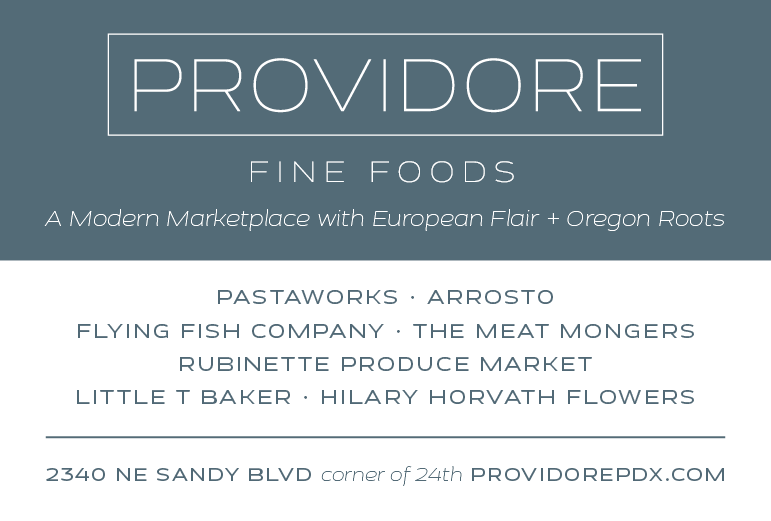 Most were a simple combination of stock, vegetables and protein, like Robert's French Onion Soup l'Abbe or Jane's Potage Parmentier—but one in particular stood out for its inclusion of beer. Mike, the ostensible manager of the campus Koinonia House, had a family recipe for a beer cheese soup that her family was crazy about and that she volunteered to make on a weekly basis, a guaranteed winner in my book. It also became a viral hit in those pre-viral days, and I commend it to you for any and all of your game-day gatherings. Rich, creamy, with that certain beer-y je ne sais quoi, it's best made a few hours or even a day ahead to allow the flavors to meld and the beer to mellow. Or heck, if you want, just whip it up a few minutes before guests arrive and let the li'l smokies flow. Melt butter in large saucepan or Dutch oven over medium heat. Sauté onions until tender. Add garlic, celery and carrots and sauté until tender. Add flour and dry mustard, stirring to combine. Stir for two minutes to prevent sticking, then stir in stock and cook for five minutes. Blend in cheeses and beer, combining well, and simmer for 10 minutes, stirring occasionally to prevent scorching. Using a stick blender or working in batches with a blender, purée the soup. Season to taste with salt. This is best made a few hours or, better yet, a day ahead and reheated, which allows the flavors to mellow. Serve with salad and a good artisan loaf.